(69 reviews) Write a review! The TaylorMade M1 fairway wood is TaylorMade’s first multi-material designed fairway and their most adjustable to date. It features a carbon composite crown that shifts weight low for optimal launch and spin conditions while the Front Track System has two 15 gram sliding weights that can be moved for personalized shot shapes ranging from draw, neutral or fade. The advanced sole design has recessed the weights and allows for better turf interaction at impact. The M1 fairway woods come with a Fujikura Pro 70 shaft and have over 25 no charge custom options as well. What is the lowest loft that you can change this club to? 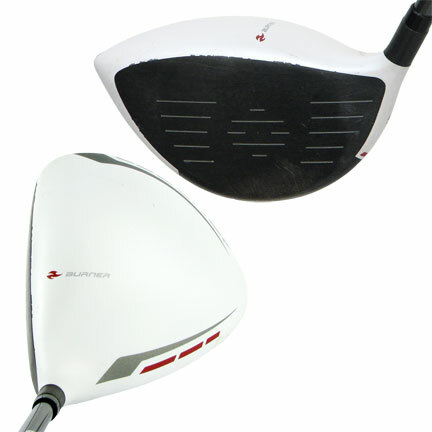 The M1 fairway wood can be adjusted +/- 2 degrees from the original stated loft. 3HL stands for high launch. The club has slightly more loft than the 3 wood. Solid feel and great ballflight. This fairway wood is an amazing compliment to a great driver. Typical amazing service and club condition on arrival. Played with it 2x and already love it. Its long and forgiving. I love the way it looks at address with the two tone. Well done Globalgolf and TM. Prefer the M2 to this. Like the adjustability the M1 offers, though. 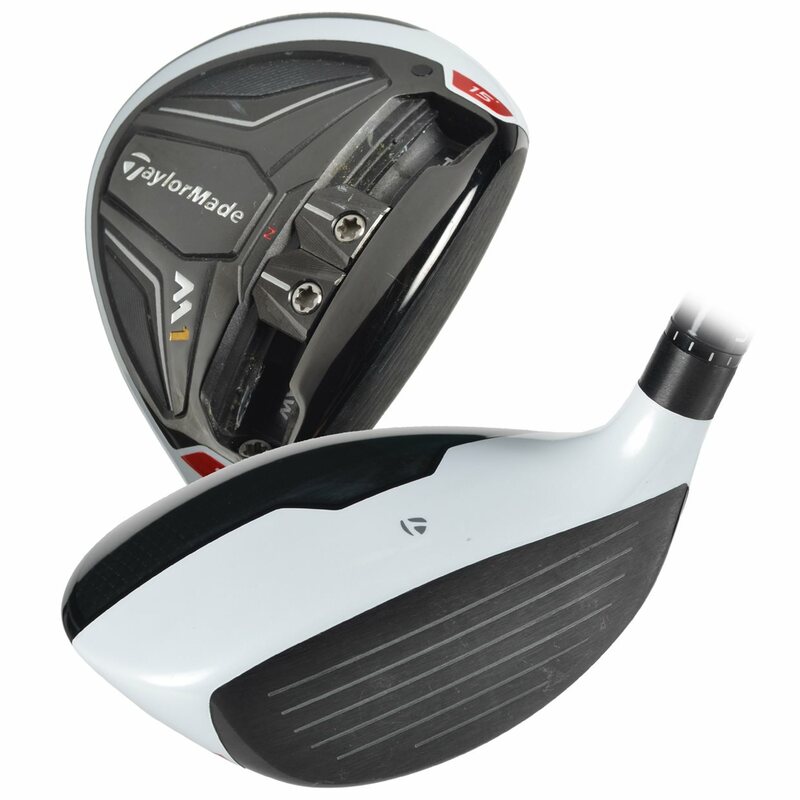 The TaylorMade M1 fairway wood is the first TaylorMade fairway wood designed from multiple materials. Its multi-material design contains both titanium and a carbon composite. These materials have led the way to create TaylorMade's most adjustable fairway wood to date. This design also created weight savings, allowing for additional movable weight. There's been an additional 5 grams of movable weight added to the M1 fairway wood, versus the TaylorMade R15 fairway wood. 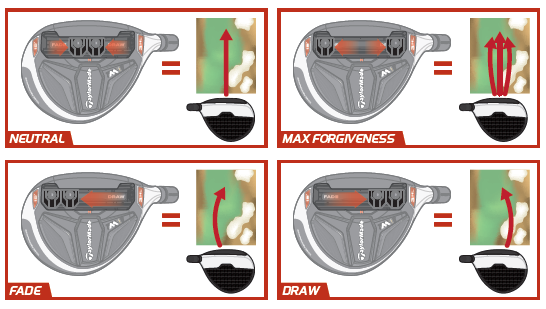 The fairway wood features the same Front Track system as the M1 driver, except there are two 15 gram weights instead of one. The 30-gram moveable weight total allows you to easily promote a draw or fade. You can also increase the ball speed on off-center hits by spreading the weight apart from each other. The Taylormade M1 fairway is available in 3 (15.5°), 3 HL (17°), and 5 (19°) wood options. The left-handed model will be available in 3 and 5 woods. It will also feature a four degree loft sleeve, allowing adjustments up to two degrees to increase or decrease the loft. The M1 fairway wood will be stocked with the Fujikura Pro shaft, which features a high launch profile.